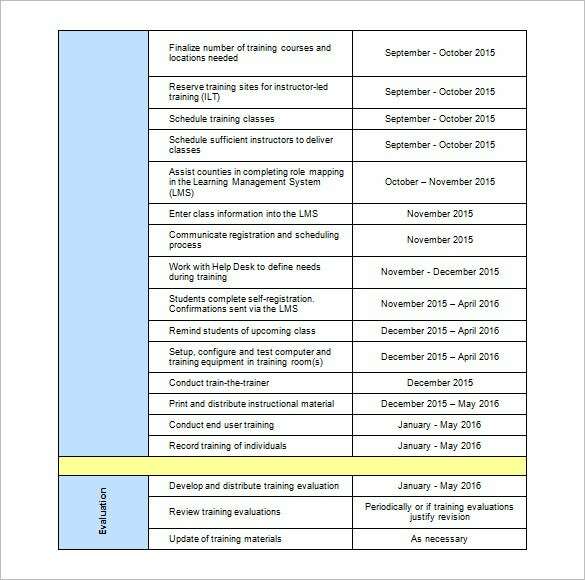 Training Schedule Template – 7+ Free Sample, Example Format Download! 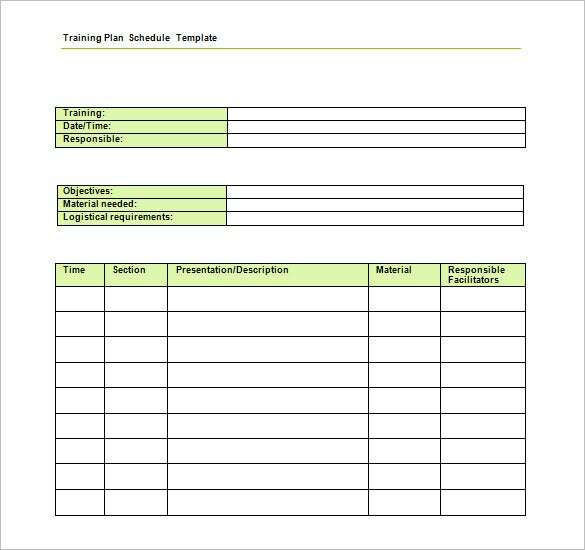 Coaches of sports teams usually need to maintain and follow a good training schedule. 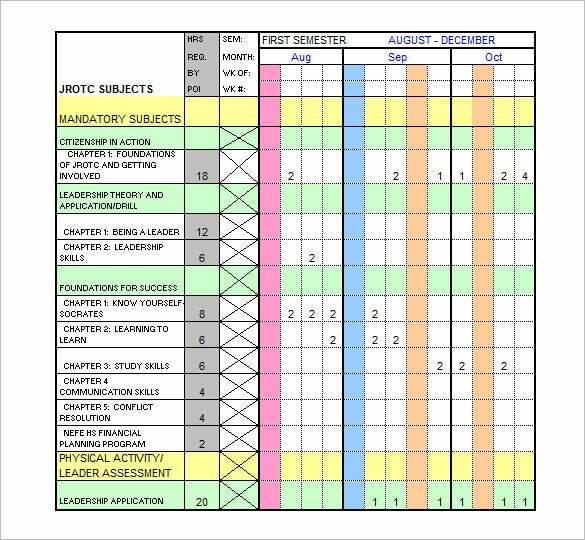 Coaching and training the team members as per the schedule ensures excellent results in the actual tournament. 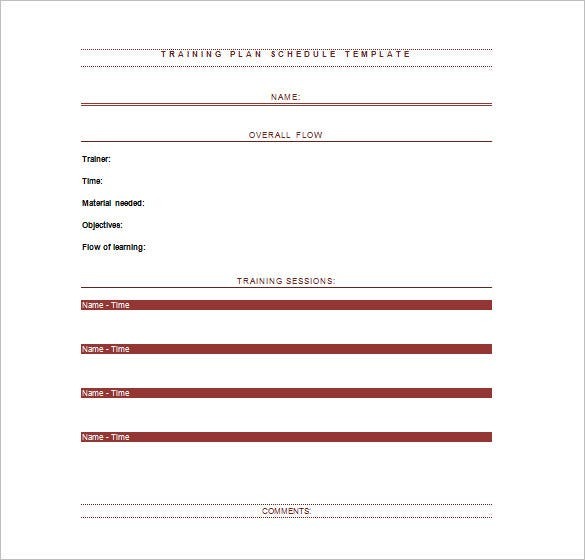 For this purpose we have for all coaches and trainers the perfect training schedule templates. 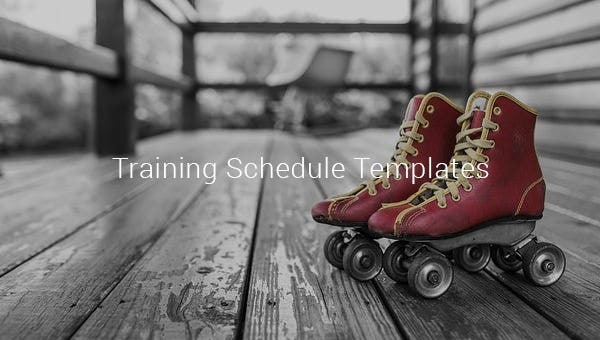 These sample templates come in a variety of interesting formats. 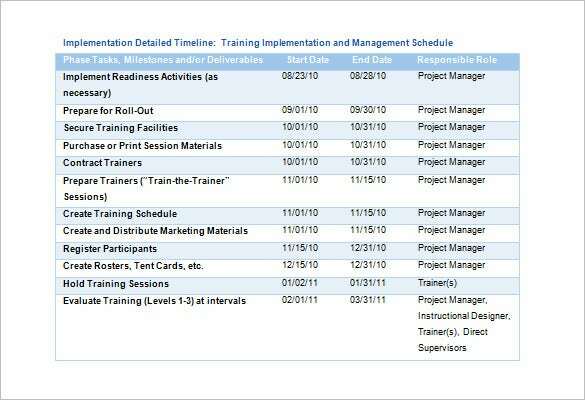 You can also see Staff Schedule Template. 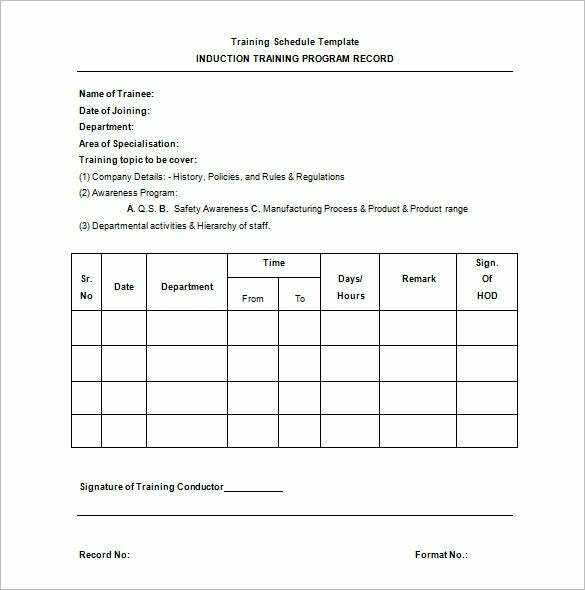 You can fill in additional information in them such as the training schedule template free details, team name, team members, timings and other relevant data. 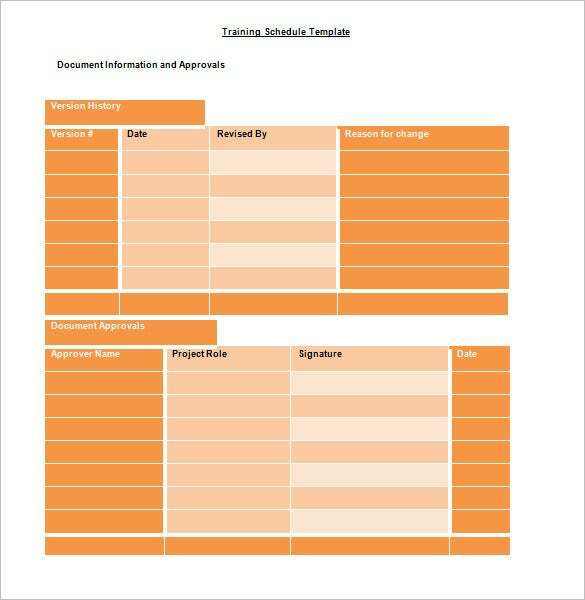 Select the example template of your choice, fill it in and keep it handy when training the teams for their next upcoming match.